First of all: Congratulations to all the participants! 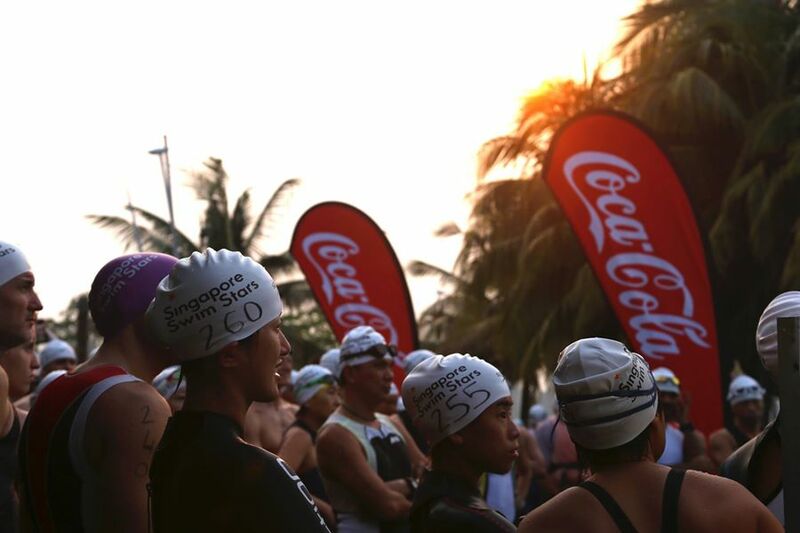 Whether you swam 4km or 800m, you are now officially an open water swimmer and can tell all your friends about your newest achievement. Thank you for this exceptional moment. We hope you had a great time as well and were glad that the weather was on our side that day, despite hazy weeks before race day! Swim Stars team: My former swim team mates and partners Laurent Neuville (former Olympic finalist), Stephan Caron (2x Olympic medalist), Sophie Reinauld, and my support team Meggy and Aurelie ! Schools: a big thank you to the participating schools and coaches for their support. NUS, the French Lycee (LFS), UWCSEA, GEMS. 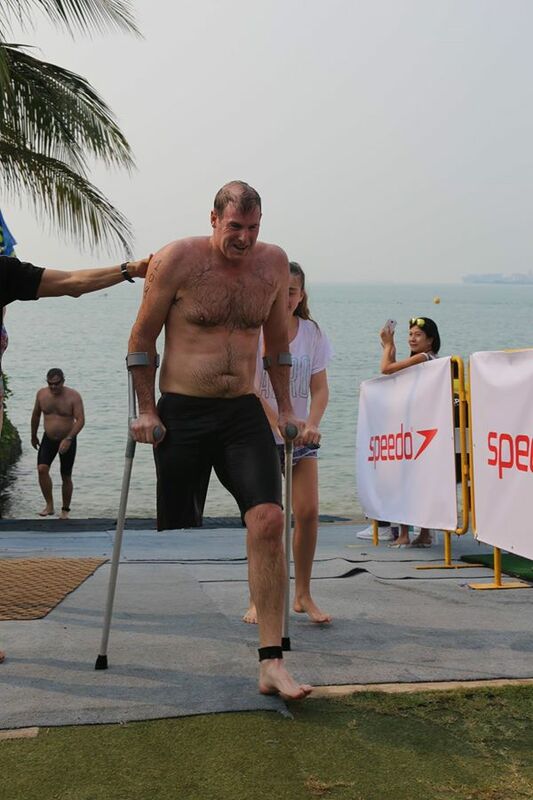 … and last but not least our very talented and dedicated Race Director David Tay and UWCSEA Head of Aquatics Aaron Gray for their help during the race! We also want to congratulate Marc Radatt for being such an inspiration to all of us. We’re sharing the official results of the races which you will find below, with a few images as well which you can share. If you have more pictures that were taken by either you or your family and friends, do not hesitate to send them to us by email or on facebook. Finally, We will let you know about our plans for next year and will post some news on our Facebook page and website, so stay tuned! 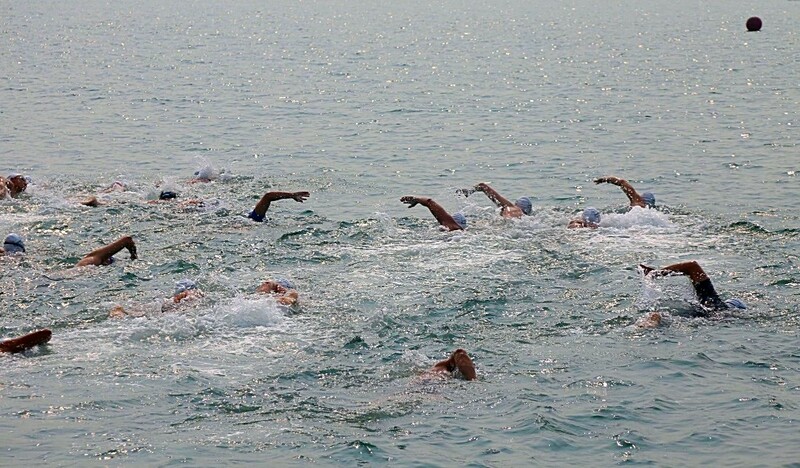 Stay tuned: There will be more Open Water coming in 2016 so stay tuned! 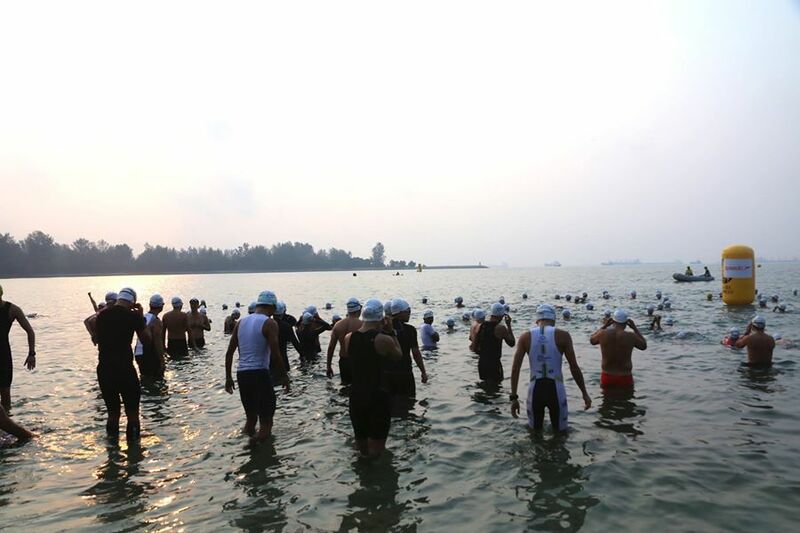 Bintan Open Water : April 2016 (races and date TBD) . 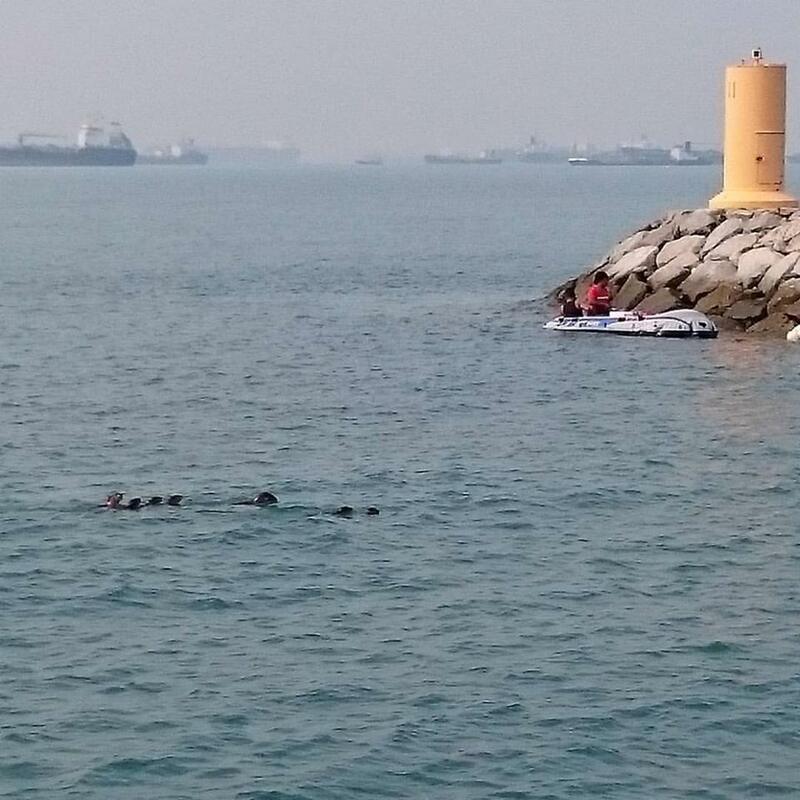 This is an actual picture of the race venue taken yesterday!Fight the haze long term: we are swimmers, but we also care about our environment.We have raised funds against the deforestation and want to thank all of those who joined our effort to prevent deforestation in Indonesia, all money will be given to Green Peace for their efforts to stop this ongoing issue in South East Asia. We want to thank you all the participants for their generous donation especially Lloyd, Christopher, Richard, Joanna, Joseph, Kok Heng, Gary, Maria-Teresa, Kensuke, Ming Han, Fish, Benson, Teck Meng, Colin, Melissa and the other anonymous donators.